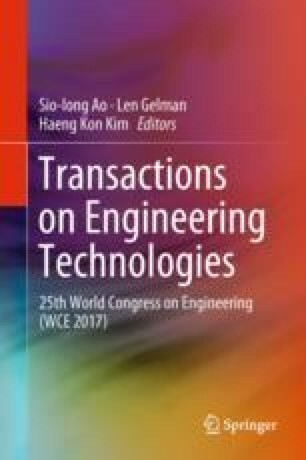 The paper focuses on the use of scalability of available development tools to engineering simulation of solidification in the mold. An essential aspect of the considerations are the ways parallelization of computations taking into account the contact between the two materials. The implementation uses a TalyFEM and PETSc library. A problem solved with finite element method (FEM) can be parallelized in two ways: the parallelization on the mathematical formulas level and the division of tasks into smaller subtasks—assignment of nodes and elements into specific computational units. Both methods can be used in the TalyFEM library if the input files loading module is modified. We have designed our own parallel input module (finite element mesh) providing a division of loaded nodes and elements into individual computational units. Our solutions enable the full potential of parallel computing available in the TalyFEM library using the MPI protocol. This implemented software can be run on any computer system with distributed memory.